I believe he's faster than primal Kyogre, meaning that water immunity will mean jack-squat when they face off, Primordial Sea will take preference by activating later, and so rather fire attacks won't work while Water attacks get a boost. That speed is its downfall in a one-v-one with Kyogre. You believe wrong - they have exactly the same base speed, meaning that in a highly idealised 1 Pokemon vs 1 Pokemon battle, it is 50-50 as whomever gets their weather up first wins. It comes down to whomever has the worse speed which is actually usually Groudon; slow, defensive Groudon is very common to check a ton of specific threats such as Zekrom, other Groudon etc and to set up entry hazards, whereas slow, defensive Kyogre are used significantly less often compared to offensive Kyogre which invest in speed. Now when it comes to a standard battle, the comparison is much less even. Whilst Kyogre is a massive threat in its own right, the thing that really makes it so good is the level of support its weather brings to things like Dialga, Ferrothorn, Palkia, and Manaphy. Primal Kyogre cannot bring that level of support due to the rain fading when he switches out. Combine that with no particularly noteworthy improvements brought with the Primal (Fire immunity, lol) and the (not yet confirmed but almost guaranteed) loss of an item slot and you find that normal Kyogre is actually likely the better choice in most cases - but normal Kyogre is useless against Primal Groudon. Groudon, on the other hand, isn't so much used for team weather support and even sun teams using Groudon tend to only have one particular sun abuser (Ho-oh mostly, who is fine without sun) because having more compacts water weaknesses. 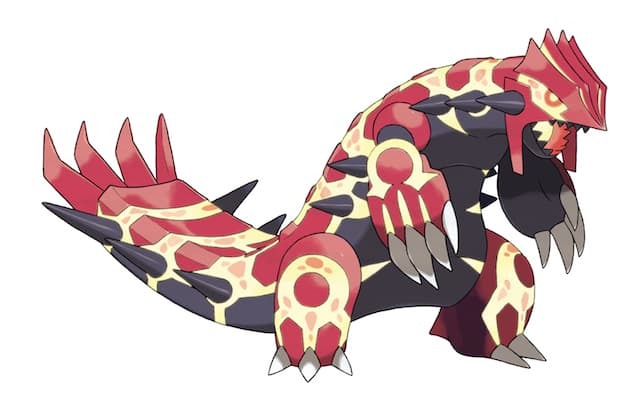 Combine that with the fact Primal Groudon is a massive upgrade offensively and defensively and Primal Groudon will almost certainly be the more popular choice. This means Kyogre is forced into either using the Primal version that supports its team far worse (and can't hit anywhere near as hard as, say, Specs or Life Orb Kyogre) in order to stand up to Primal Groudon, or running the standard, better version of Kyogre and having particular issues with Primal Groudon. 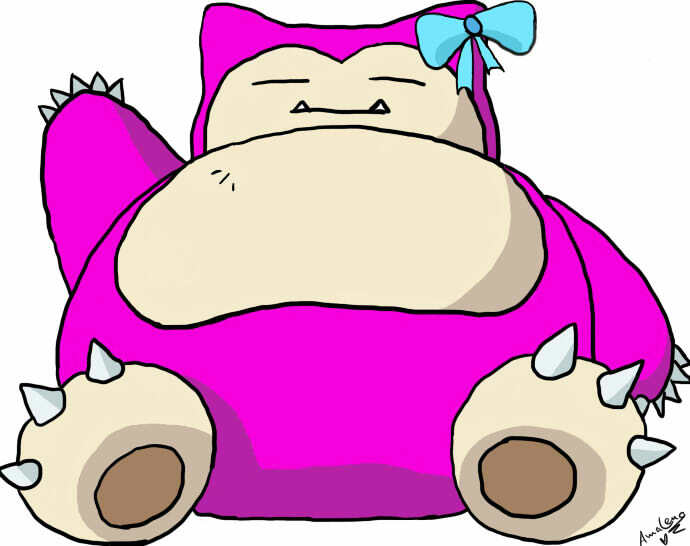 And even if you have both Primal Pokemon, Primal Groudon can switch into anything Kyogre can do with relative impunity - 252+ SpA P-Kyogre cannot guarantee a 2HKO on a Groudon that switches in with no defensive investment whatsoever with Ice Beam (its best common move against it); if you're forced to go Physical with Kyogre just to try hit Groudon with Earthquake you've already lost (and he still can't 2HKO if Groudon has some HP investment due to his titanic defense). In comparison, Kyogre needs absolutely full investment in HP and Defense to avoid being 2HKOed by Groudon that has no attack investment; if Groudon invests in his attack he guarantees the 2HKO on the most defensive Kyogre and has a chance to OHKO (guaranteed after Stealth Rock) any offensive variant. Finally - what does Primal Kyogre do that normal Kyogre doesn't do better? Check Primal Groudon, and that's it. The only other thing it might do better is a defensive Calm Mind variant and that's only because of infinite rain, with Leftovers I think standard Kyogre is still more bulky. In comparison Primal Groudon fulfills a ton of roles Groudon doesn't do as well, from sweeping (due to a now very good dual STAB, hopefully backed by something like Heat Crash, plus burn imunity) to defensive roles (it is for example now one of the better checks to the omnipresent Geomancy Xerneas, and pretty much the only one not completely screwed by Mega Gengar). Plus the added resistance to Fire, immunity to Water and neutrality to Ice are massive in Ubers; by comparison losing a Rock resistance (a move type only ever ran in Ubers in case of Ho-oh) and gaining a Ground weakness (which is nowhere near as common in Ubers as it is everywhere else due to the special leaning of the tier, plus Groudon has the defense to tank it anyway) gives an overall defensive upgrade anyway. I knew the normal form had the same base speed, but I thought primal groundon got a speed boost. Even so, primal kyogre is pathetically underpowered compared to primal groundon. you just won me over. 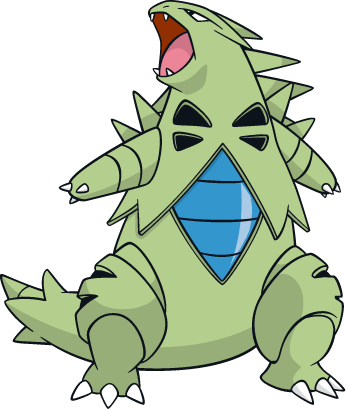 A speed boost in the primal would not matter anyway as the original forms speed is used during the first turn of Mega evolution and presumably also in Primal Devolution.